It was a very special day for our Developer and Designer here at Chittak, with three years of hard work coming to a close! 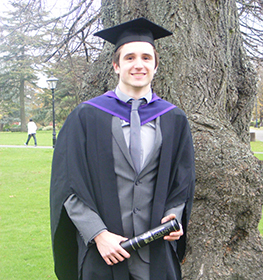 With an impressive first class honours degree in web design Jamie was also awarded the British Computer Society prize for finishing top of his degree. An all-round exciting day with many teary eyed parents!